Are you seeking a pool certification Sydney service? Are you unaware of new legislation changes regarding pools and spas in homes established in 2013 and 2016? Feel the need to check out the safety of your pool? Do not fret any longer, pick up the phone and contact Pool Certify. We are Fully Accredited Category E1 Certifiers and as such, are committed to providing you with expert advice with the aim of achieving full compliance for your Swimming Pool and or spa complexes. We certify all pools large and small, which include Inflatable pools, wading pools, above ground pools, swim-spas and free-standing spas with transparency ensuring you are aware of all issues as our client. Our services are exceptional not only for home owners, but strata managers, building owners and even real estate agents in need of a prompt and reliable pool certification service. Here at Pool Certify, we compile extensive reports regarding your pool. We prefer to write your report in the office so you will receive full action report which is easy to follow and reader friendly without industry jargon. There will be an array of images for each and every issue so you can see exactly what the problem is. Our tailored reports are used as a scope of works for your tradesman to quote the additional works and follow through to completion. When pool certification Sydney is mentioned, Pool Certify is the utmost professional and effective company. 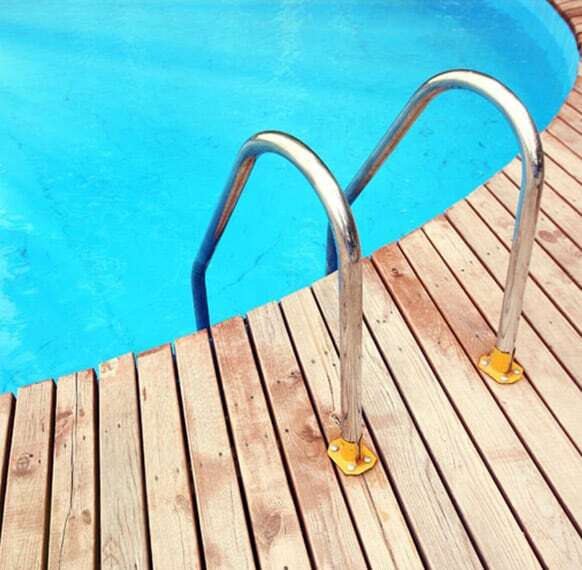 At Pool Certify, we have encompassed and grasped pool certification Sydney and inspection by its roots, combining the utmost finest inspectors and certifiers throughout Sydney. Our vision and main goals are to supply our clients only the perfect inspection reports and pool certifying assessments to suit their needs and safety. If you are seeking exquisite pool certification Sydney services, look no further and contact us today. For further information on new changes and how you can get your pool certificate of compliance, feel free to browse our website.